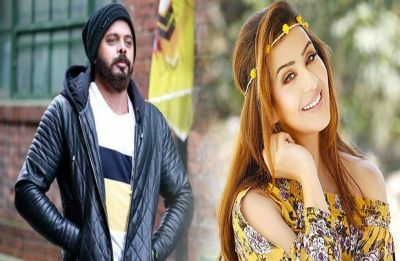 Bigg Boss 12 runner-up Sreesanth and Shilpa Shinde to join hands for a show! 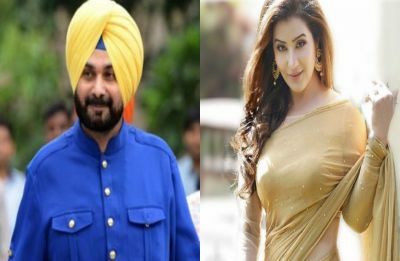 Bigg Boss 11 winner Shilpa Shinde quits Twitter and is not coming back anytime SOON! 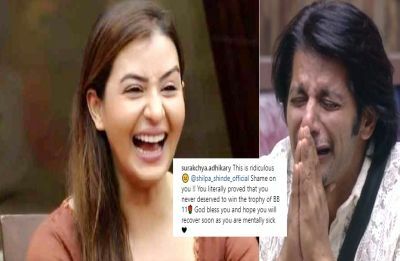 Shilpa Shinde trolled viciously for mocking Karanvir Bohra with a picture of lingerie on his head!